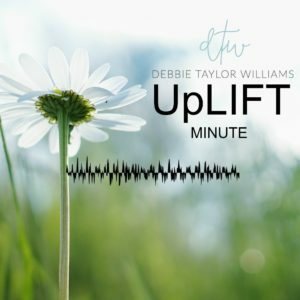 I’m excited to share with you our newest, ground-breaking ministry: 60 second UpLIFT Minute Radio. Uplift your spirit here, on KCYR 101.5 FM, or KERV 1230 AM, the LIGHT, If you prefer to read instead of listen, let us know and we’ll deliver an UpLIFT devotional to you once a week. Help us spread theses UpLIFTing words to others. Let us know the name of your favorite station where you’d like to hear UpLIFT. We’ll be adding radio stations that are airing them, so check back.